Add-Ons / Inspect Weapon - CS:GO anyone? Due to some blockland problems I was forced to make both hands visible when inspecting, or otherwise only have the left hand visible when inspecting dualies. To compensate, I built in a first-person always-visible hand support, which you can enable by setting $FirstPersonHands::Enabled to true once the server is running. Note that this will /not/ work with most raycast weapons due to the majority of them having their raycasts not fire from the eye, but rather the gun. The long awaited update? dlc? sequel? enhancement? to alien swarm, free to play on Steam. Pretty intense and pretty damn fun for such a simple concept, esp if you can get a good 8 man team together. 4 classes, 2 of each max. unlockable weapons and class specific stuff make it really teamwork focused. Made on request by Zeustal (Postal on forums). 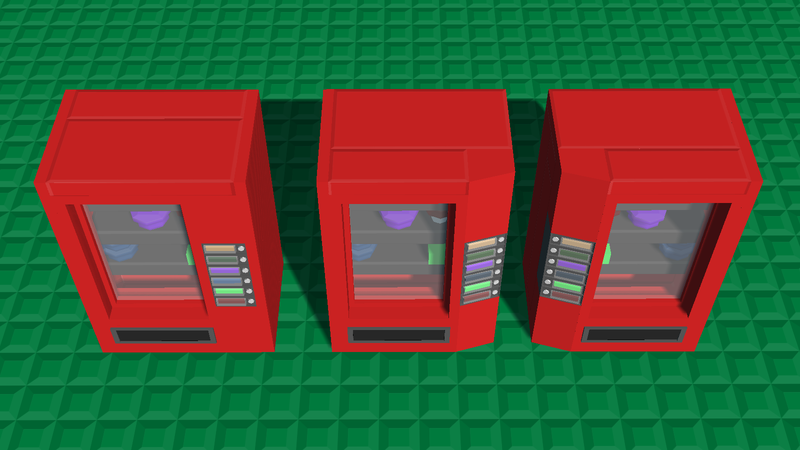 A set of modular bricks to make vending machines with! Version 1.1 will have proper mirroring and more accurate collisions. i didnt even know that existed, this is an excellent idea. thanks for the suggestion, i've set up a classroom - if you want to join, the class code is fpk1yt. aiplayer functions and default bots functions?? note that i left out guis and vehicle exporting. im not entirely sure how to do either of them, and would greatly appreciate help by people who know the ins and outs of them. For Port's Hotline Miami server. Uses defaults + Demian's filler bricks + Emil's colorset. Tanker main body has plenty of space if you're interested in expanding the build for whatever your needs are. The bridge is also somewhat set up - you'll have to cut in your own stairs to the roof and set up the walls for the bridge, but there's space for it. The majority of the props are also easily removable, which is a bonus. 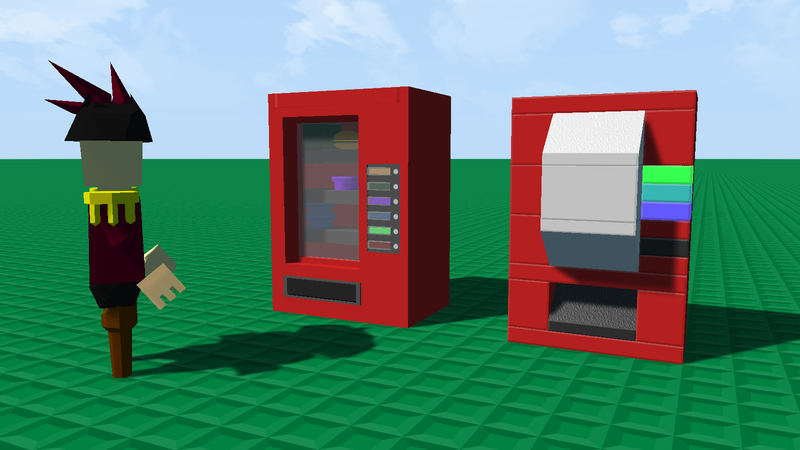 I highly advise using the New Duplicator's cut, fillbricks, and supercut features if you are looking to edit this build. This is my first real drama on the forums. I don't like to bring up stuff on anyone but the amount of stupidity that has happened in the last 10 minutes, and historically, is astounding. Zeustal is fine person, pretty chill in general, but he tends to make terrible or extremely questionable decisions/joke bans at times. Despite telling him to lay off he still occasionally does it with extremely bad timing (eg joke banning someone pissed at him) and I had to come in and fix things when it happens. The thing that made me write this drama though is that on my server, Pah installed a discord bot that records server chat and sends it to my discord server, under the #server-chat tag. While Zeustal and I were chilling in my server, he asks if I want to "remake server chat" - being the goofster who likes to screw with ingame code, I said sure, and overwrite the serverCmdMessageSent function. Zeustal, however, was actually talking about the discord channel that records the chat on my server (which is titled #server-chat). He then goes and deletes the channel, without confirming that I understand he means the discord channel, with all of the chatlogs and images and links and information posted into it over the past month. When asked "why would i /ever/ want to delete server chat", he had no response. Needless to say I revoked his discord admin privileges. He's not a terrible guy, but he makes /really/ questionable decisions without thinking them through, especially when drunk. I strongly caution against giving him admin privileges when you have something serious going on. appears to be an issue with floats?? edit: yes. apparently i just never encountered this before which is odd given how ive been coding for the past few years. anyone have any ideas why this engine has such broken global vars apparently? Zeustal, Swollow, Skill4Life, Dark X-rane, iska, UngaBunga, mod-man, and of course Pload and Predator. Hey! Just reaching out to you creative minded people for some help here. As the project is semi-private, if anyone is interested please contact me via pm or Steam or Discord, or ingame. ]b]If you're seeing this post and already know what the project is, please dont spoil it! 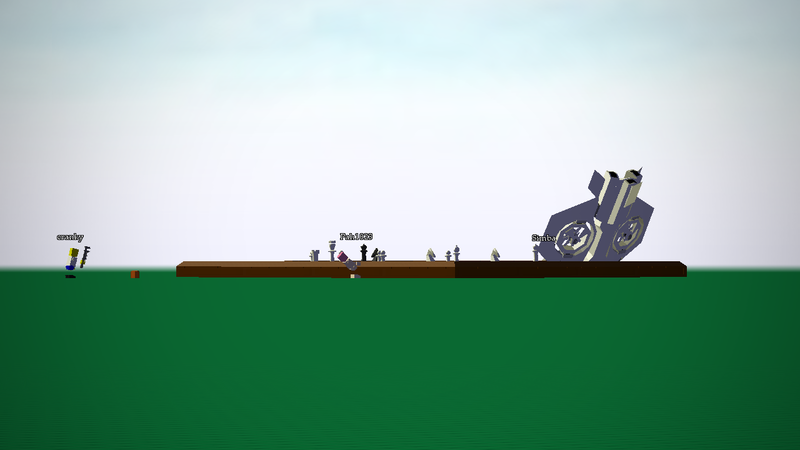 [/b] Even though a lot know about the project, I'm planning to completely lock off my server (except for development team players) as things reach completion. 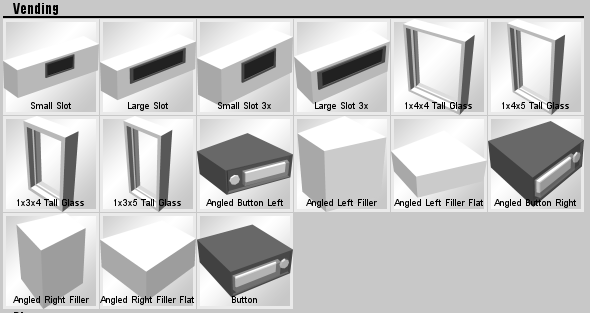 Just so its not totally opaque, what I'll need is a set of informative popup-like images (about 6-10; mostly text), 2-3 prints for the 45 ramp print brick, and a logo + background. Possibly other things, as well. Lets you trigger events relay-style with a random delay range as specified in the number boxes. Times are in milliseconds, and the order of the numbers in the boxes can be whatever. Minimum time is 1 millisecond, maximum time is 30 seconds. Yell at people using computers! Left click to play one sound, right click to play the other one. more meme addons are on the way. feel free to pm me ideas.